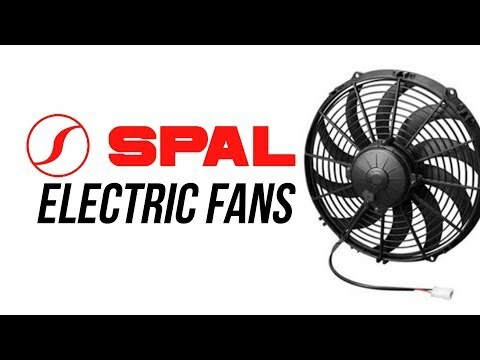 SPAL electric fan wiring harness kits are a must-have when installing electric fans. Designed to safely integrate with OEM wiring, the SPAL kits feature a waterproof relay along with printed wires which aid in installation. 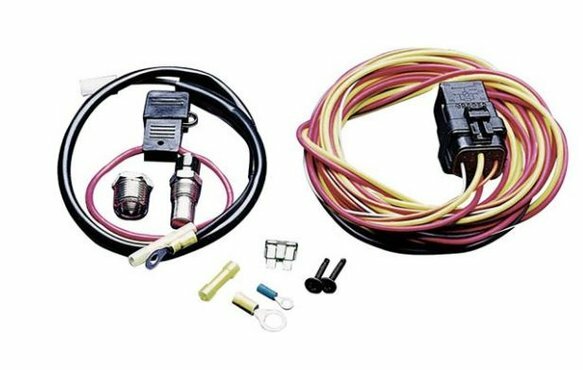 The wiring kits also feature stainless steel switches with optional switched override capability, fuse holder, and wiring connectors.